Speed, Luxury & Wealth. Ferrari has been synonymous with ultra high-end sports cars since its inception in 1929. This Italian super car builder was founded by Enzo Ferrari to manufacture race cars and sponsor race car drivers until production of the first street legal Ferrari rolled off the assembly line in 1947. Throughout its long and sometimes tumultuous history, the company has maintained its solid presence in the automobile racing world, especially the Formula One circuit. 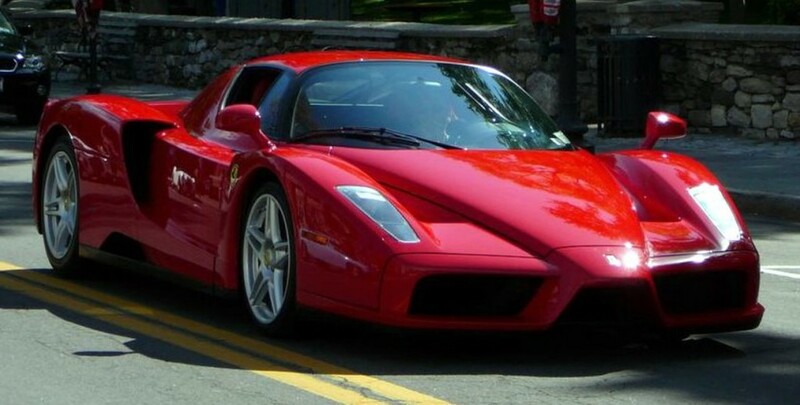 From 2002 to 2004, Ferrari produced their fastest model to date. Originally planned as the F60, the Enzo was introduced and named in honor of the company’s founder, Enzo Ferrari. 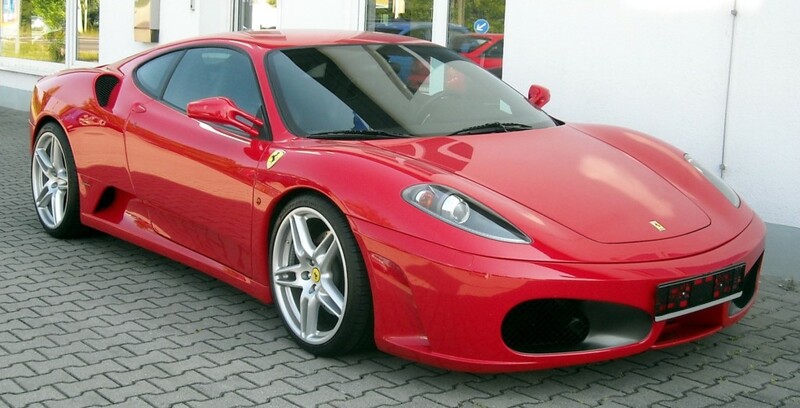 Why Pay More At the Dealer for Your Ferrari Auto Repairs? But even high tech, state-of-the-art sports cars like Ferrari need service and preventative maintenance to keep them running great and problem free. So whether you own a brand new, beautiful Ferrari 488 GTB or an exquisite, older Ferrari 308 GTS, Foreign Auto Services and their expert service technicians can trouble shoot and repair all Ferrari makes and models. From brake repair to transmission problems, Foreign Auto Services in Palm Beach County has you covered.